There are no up front costs for representation in injury or workers’ compensation cases. If we win money on your behalf, we are paid a percentage of the recovery after it is received from the insurance company. We can answer your questions over the phone, in our office or we can visit you in your home or hospital if necessary. The most important thing to understand if you have been injured is that you can have an attorney review your case without cost or obligation. Whether you were hurt in a car accident, work-related accident or you have sustained any other type of injury, you can have your case reviewed free of charge and without any obligation to move forward. 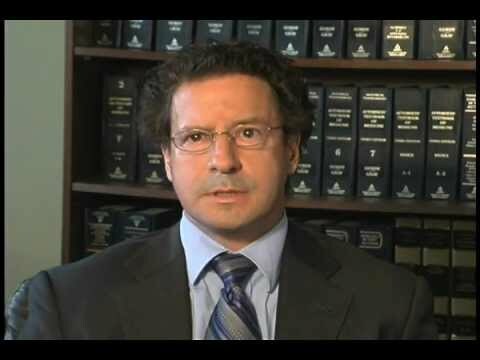 Whether you feel another party may be fully or even partially negligent for your injury, talk to a lawyer today. If you decide to move forward with a case, there are no up-front costs; the firm is paid a percentage of any recovery we make on your behalf. In other words, if we do not win, you pay nothing. If you or someone you love has been involved in an accident due to someone else’s negligence, you need an experienced personal injury lawyer on your side. 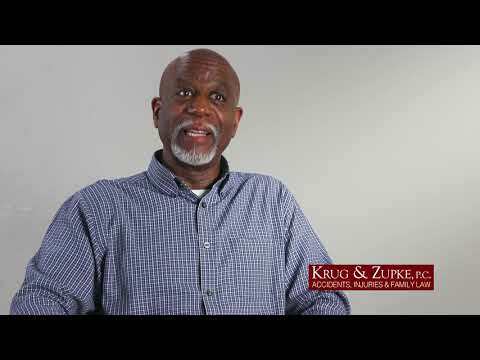 Krug & Zupke in St. Paul, MN has more than 30 years of experience handling everything from dog bites to wrongful death. 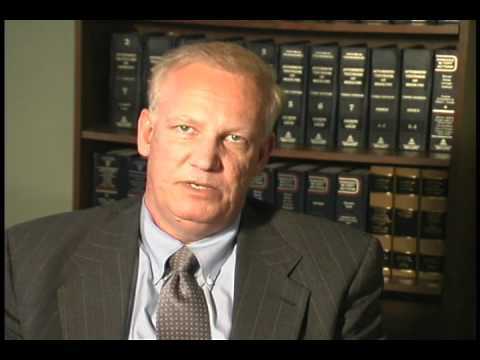 Our Minnesota personal injury lawyers produce great results by providing personal attention to their clients. Any type of accident that results in injury can be a very stressful and difficult time, not only for the person involved in the accident, but for their family as well. Medical bills can pile up, you could be unable to work, and your recovery could be extensive. This puts a financial strain upon the family and stress on those affected. 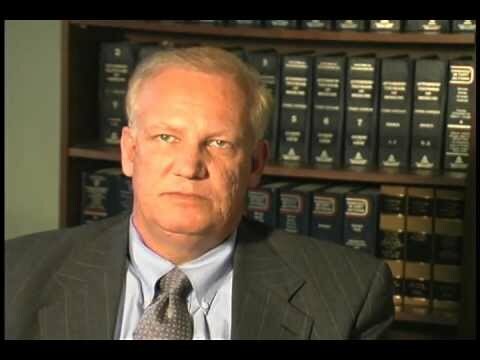 Having an experienced personal injury lawyer on your side can help ease some of the worry. Our firm utilizes medical and financial experts to help us form a full picture of the amount of money you will owe and the amount of care you will need in order to get the best possible settlement for you. We take aggressive action to ensure your voice is heard and help you move forward from this devastating time. Please contact us at 651-645-7746 for a free consultation. If you have been injured on the job, you should seek immediate legal advice. You will not only be required to file a worker’s compensation claim with your human resources department, but you will need to make a statement for their insurance company. 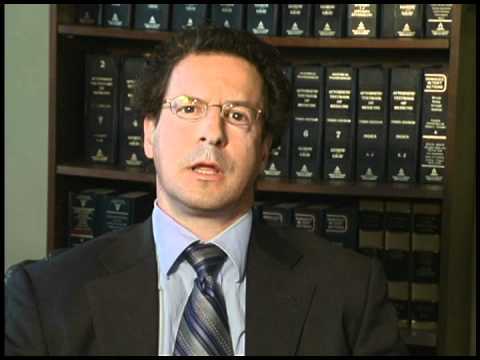 Having an experienced worker’s compensation lawyer on your side can make all the difference. 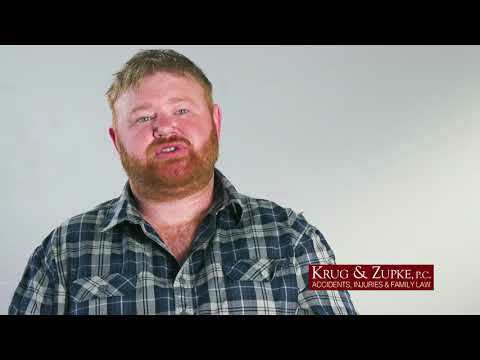 Krug & Zupke is an experienced worker’s compensation firm with more than 30 years of experience handling cases just like yours. Our worker’s comp lawyers will investigate your claim on your behalf and ensure that all the details are in order and properly recorded. Your company’s insurance company is mainly concerned about their own needs and how it will affect your employer. They may not research the incident thoroughly or take into account ongoing care you may require based on your injury when they present their offer to you. Our team will. It is our goal to ensure you receive the money necessary to heal from your injuries and provide for your family. Sometimes you may even be unable to go back to work due to your injuries and have to find a different job entirely. If that is the case, we will take that into account when we present your case. Our worker’s comp attorneys have your best interests in mind and want to see you receive the best possible outcome to help ease your pain during this difficult time. For some people, making the leap between facing a real-world problem and taking legal action can be difficult. Frequently, individuals and families do not seek legal help until the problems become very serious, such as when someone has been injured or is facing a divorce. Once this decision to seek legal help has been made, it is important to choose the right attorney. 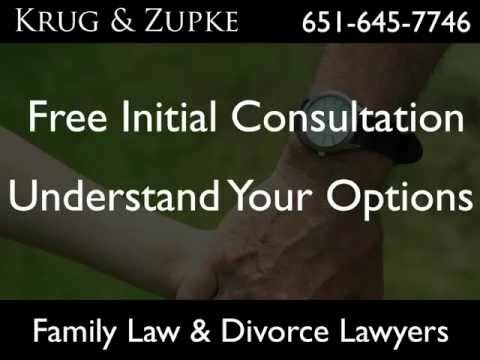 How do I know that my lawyer is the right one for my needs? At the Saint Paul law office of Krug & Zupke, P.C., we believe that hiring the right attorney to meet your needs comes down to two specific things: finding an attorney who listens to you and finding one who advocates strongly and effectively for your needs. We believe in telling our clients’ stories, whether it is negotiating with opposing counsel on their behalf, or standing up for them in court. This is what makes us the right lawyers for you. We know that going to court can be intimidating. That’s why we stand by you every step of the way. We tell your story to make sure that insurers, judges and jurors know what happened. We help people see it your way by giving you a voice when you need one the most. In workers’ compensation issues, there is the additional concern of how filing a claim will effect your employment status. We can protect you from any employer backlash or retaliation as it pertains to your Minnesota workers’ compensation claim. 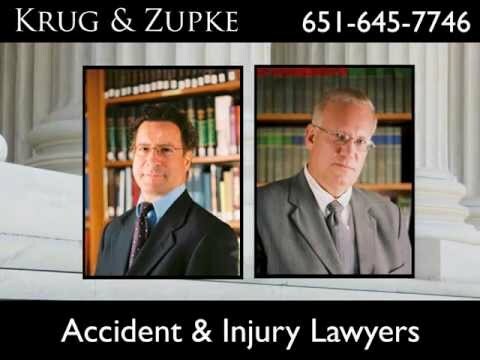 Contact the experienced Minnesota attorneys at Krug & Zupke, P.C., by calling 651-645-7746. We offer free initial consultations about personal injury matters, workers’ compensation claims, and family law issues. Evening and weekend hours are available by appointment. Because the need for fair legal action extends across cultural boundaries, Spanish, Hmong, Somali, East African, and East Asian language services are available.